Posted on July 3, 2018 by Anmol K.
Where I Live by Brenda Rufener tells the story of high schooler Linden Rose. When you read high schooler, you may have pictured someone who has a typical life with friends, homework, and a family. Linden Rose has all of these things, but no family. Homeless for about a year, she lives at school; no one knows about her secret because she does not want anybody to know. Her two closest friends, Ham and Seung, are under the impression that she lives with her constantly absent Father at a nearby trailer park. Linden works hard in school to keep up her guise in order to have a shot at the future. Flying under the radar is all she wants to do, and she does just that until she meets Bea. On the surface, Bea is the popular girl everyone admires. However, she comes to school one day with a bloody lip; everyone thinks it is from her boyfriend, but she vehemently denies this. This is hard for Linden to fathom because her place in life is due to domestic violence because of the various men beating up her mother, who eventually died and left Linden to live with her grandma, but she also died. In her gut, Linden knows that she needs to tell Bea’s story, but is unable to do so without revealing some secrets of her own. This story was an emotional journey, but one thing that the reader will keep doing is rooting for a better life for Linden. Linden is portrayed in a way that she feels to be real, and the reader is able to connect to her. The story was slow-moving, but I do not think there was any other way for the story to be told. By building the story slowly, but surely, the author was able to depict the journey of Linden. I would recommend this book to anyone looking for a book that takes on a different about high schoolers. 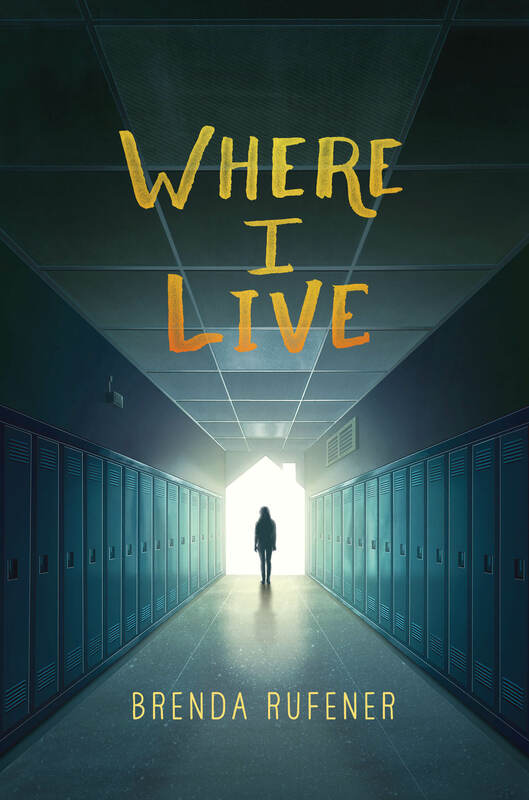 Where I Live by Brenda Rufener is avaiable at the Mission Viejo Library. This entry was posted in Book Reviews and tagged abuse, high school, homeless teenager, homelessness by Anmol K.. Bookmark the permalink.